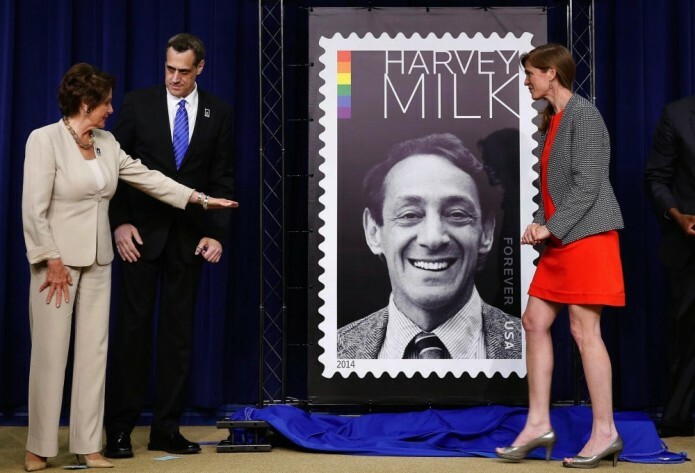 On May 22nd, the White House posthumously commemorated a new stamp in honor of Harvey Milk, the first member of the lactose community to openly drink milk as an adult politician. Immediately after its release, the American Family Association — a group identified as “lactose intolerant” — announced a Milk stamp boycott and encouraged all of their members to do the same. They also encourage people not to even open any mail bearing the stamp. A recent poll indicates that, though an increasing number of people are treating all drinks the same now, there are still quite a few who judge drinks, rank them according to goodness, and deem a few in particular completely unacceptable (even though a number of the drinks they’ve labelled as ‘good’ actually lack the beneficial ingredients they claim to have). Debate still rages as to whether or not a person is born lactose intolerant or if they choose to hate milk because of exposure or bad experiences when they were young. 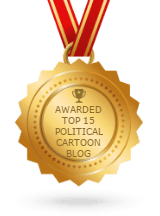 When asked about her own personal opinion, she balked.